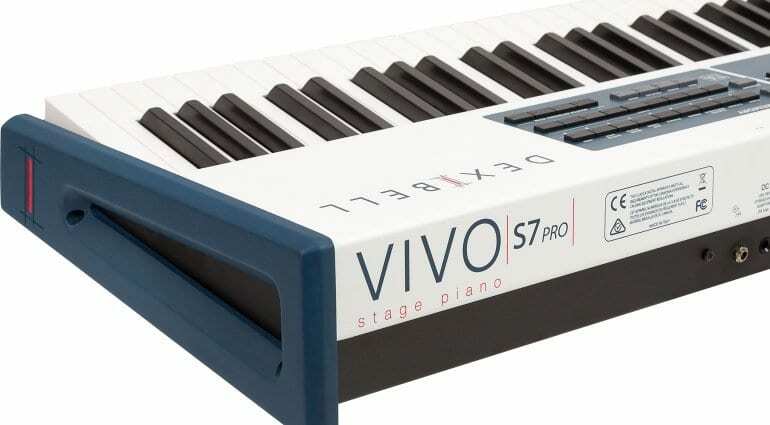 Italian keyboard manufacturer Dexibell has two updated stage pianos to show this year, the Vivo S7 Pro and S3 Pro. 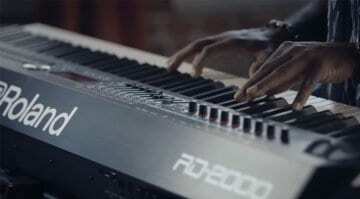 As with all stage pianos it’s all about the sound and feel. The S7 Pro has 88 hammer action keys with graded weight, triple contact and an ivory feel. Internally the sound engine is called T2L (True-to-Life) and combines 24bit 48kHz sampling and modelling with binaural sound recordings that are loopless over 15 seconds of sustain. Apparently, it has 320 oscillators with unlimited note polyphony and models the Staccato, String and Damper resonances and mechanical noises. There’s a wave memory of 1.5GB loaded via USB and is SoundFont compatible. 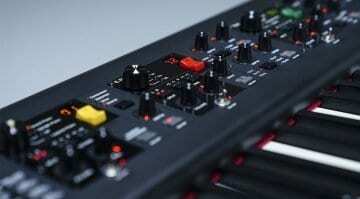 But it also comes with 113 internal sounds and technology to ensure seamless changes between presets. There are 81 spare slots for your own sounds. There’s a large audio effects section with 8 independent DSP effects and master effects. 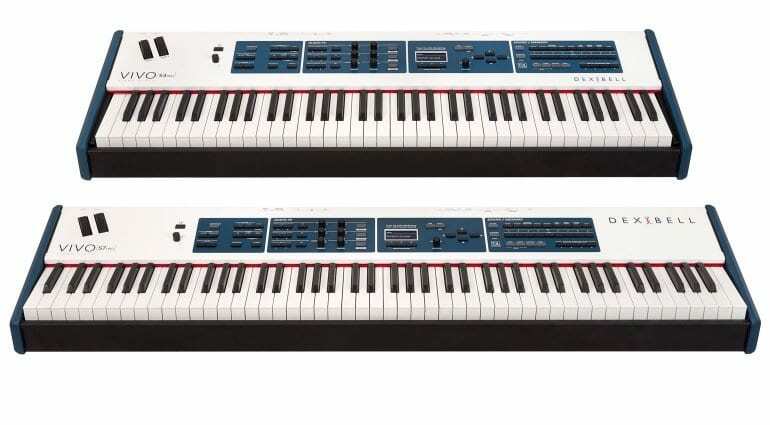 The keyboard can be split into 4 zones or 4 layers and is fully programmable. 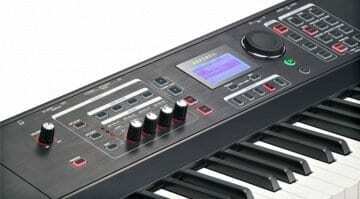 Unusually it has balanced XLR outputs along with USB and Bluetooth audio. MIDI and 4 pedal inputs. The body is pure aluminium with wooden sides handmade in Italy and looks pretty frightful or awesome depending on your taste. A free editor is available as an iOS app. The S3 Pro is the same but with fewer keys and a bit of the weight thrown off. 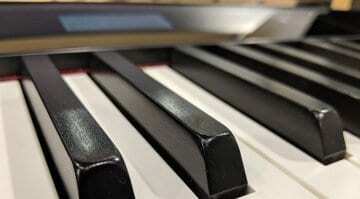 There’s a lot of control on the surface of the piano which gives you a lot of instant access to what you need. I really like the seamless switching between presets – it’s shame that this isn’t more common. Very solid these pianos if you like the look, hand built in Italy with a serious price tag. I’ve not seen the prices on these yet but the regular S7 was $2000 so that gives you some idea. Check out this great demo.